Listen to Today's Message,"Marriage: a Covenant, not a Contract (Part 2 of 2)"
The moment a bride and groom exchange their vows of promise something sacred is created. It goes far beyond a legally binding contract or a religious formality. 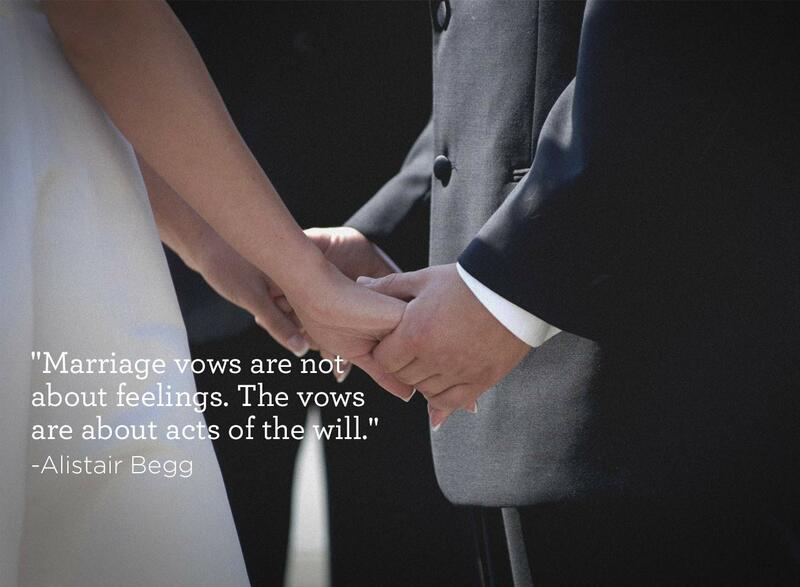 On Truth For Life, Alistair Begg describes the unique relationship that’s born on a couple’s wedding day.